Looking For Equipment Rental Agencies? 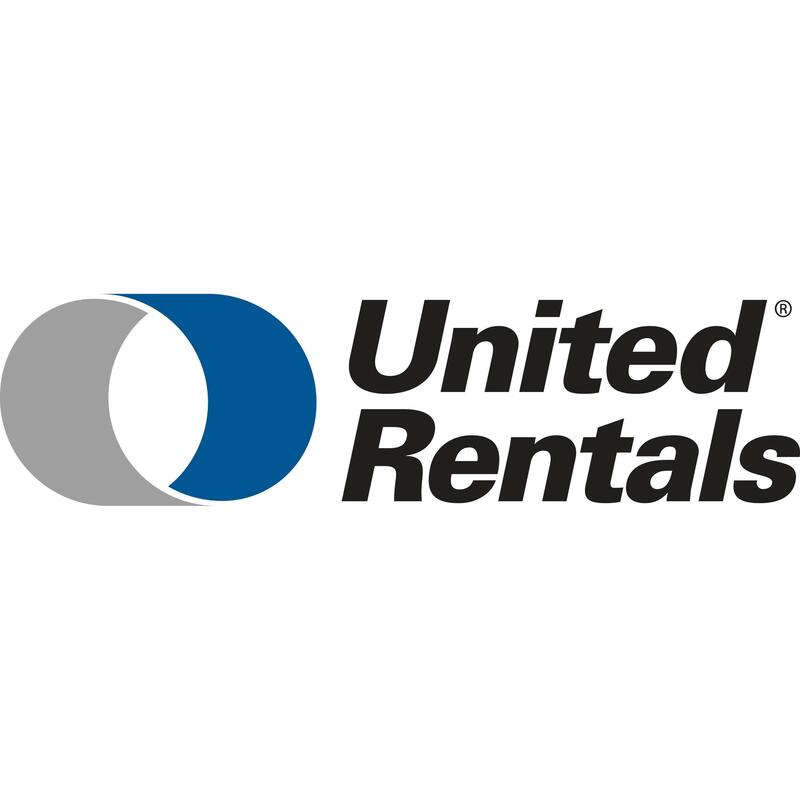 With the largest fleet in the industry and over 1,000 locations across North America, United Rentals is your single source to rent equipment. and tools. You can count on our team of industry experts, top-tier equipment & tools, and 24/7 customer service to keep your operations running smoothly, day or night.